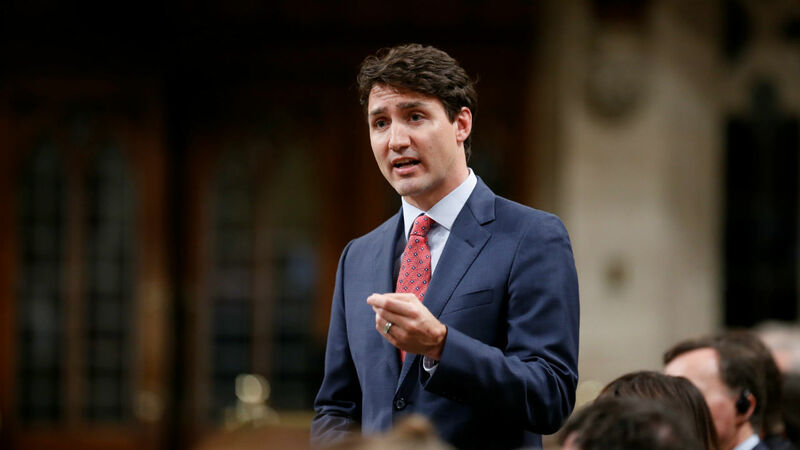 Canada may have to crack down on the world's major social media companies with new regulations to combat potential foreign meddling in this October's election, the cabinet minister in charge of ensuring a fair vote said on Monday. Her comments also came after Canadian Foreign Minister Chrystia Freeland said last week she was "very concerned" about possible Russian meddling in the voting and that there "have probably already been efforts by malign foreign actors to disrupt our democracy." Gould said Facebook, Twitter and Alphabet's Google should help safeguard the election by promoting transparency, authenticity, and integrity on their platforms. But she added that she had been disappointed by the slowness of talks with the companies. Asked whether the firms should be regulated to limit the threat posed by disinformation and a possible foreign cyber campaign to sway the election, she replied: "It's something we are looking at very closely". She noted that Britain had proposed a social media regulator on Monday. Twitter declined to comment. Facebook and Google were not immediately available for comment. "Facebook has perhaps taken a few more steps than Google or Twitter but it's still not sufficient. I think there is much more they could do ... until they think they are going to be forced to make those changes I don't think they will willingly do it and I think that's disappointing," said Gould. Facebook Chief Executive Mark Zuckerberg last week called for regulators to play a "more active role" in establishing rules that govern the internet. Earlier on Monday, the Communications Security Establishment (CSE), the agency responsible for foreign signals intelligence and protecting government electronic information and communication networks, issued a report on the potential hazards around October's election. The report did refer to any specific threat from Russia.